Here is a great Christmas gift for Mum and Dad or buy a ticket for you and your partner. Join South Coast Journeys for 3 wine tastings at 3 award-winning South Coast wineries. This tour includes a local produce /cheese platter and a gourmet lunch with a complimentary glass of wine.Transport includes one pick up and a car fridge on the bus. Come and enjoy the best wine, beer and food that the South Coast has to offer. This is a sample itinerary and may have to be adjusted slightly subject to availability. Early Morning: Our experienced driver and guide will pick your group up from your designated address. Morning: We arrive at Two Figs Winery for wine tastings and a local produce and cheese platter. Enjoy the panoramic views of the Shoalhaven River from their rustic Cellar Door. Mid-Morning: We then depart for wine tastings and lunch at Camberwarra Estate. After wine tastings a seasonal gourmet lunch is provided which includes a complimentary glass of wine or beer. Subject to availability and alternate venues may be used e.g. Mountain Ridge Wines or Coolangatta Estate. 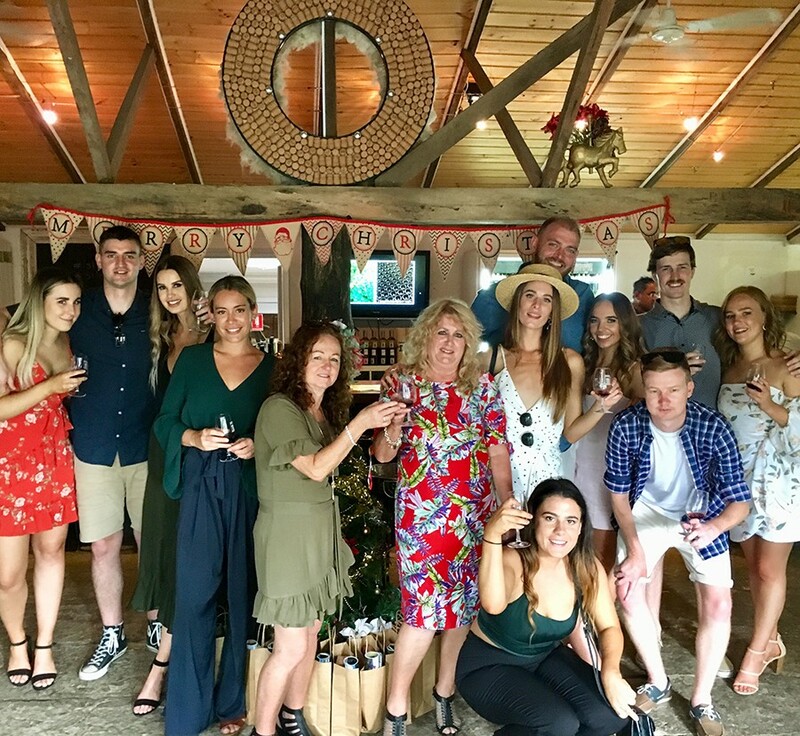 Afternoon: Finish the day with wine tastings at Silo’s Estate Winery, enjoy their wide range of delightful wines, before returning to your designated address.